Jim Patrick provides the leadership and strategic vision to all of the Advisor Services teams within Envestnet. These divisions span the institutional and advisor sales teams (both RIA and Enterprise Sales), the Enterprise Consultant teams, and the Practice Management team that focuses on innovative solutions for Envestnet’s growing client base. He also leads the efforts in the development and distribution of insightful investment intelligence through innovative technology that leverages our consulting services, research, and investment solutions. 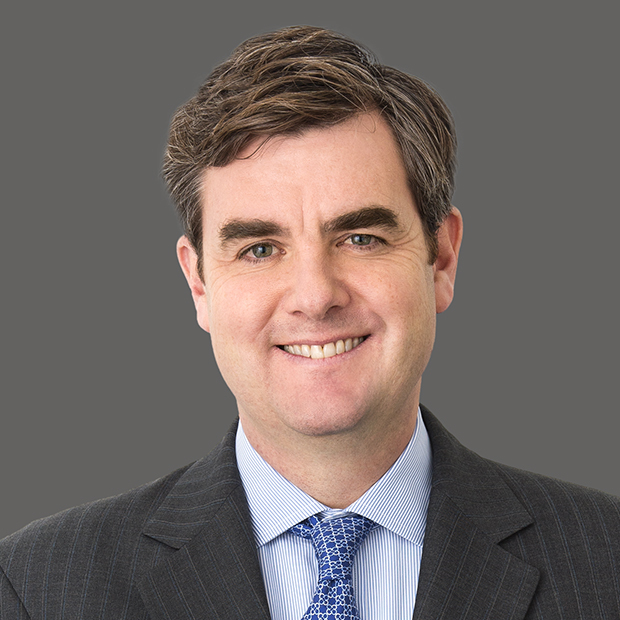 Prior to joining the firm, Patrick was the Co-Head of U.S. distribution for Allianz Global Investors. Before that, he worked at Nicholas-Applegate Capital Management since 1997, prior to their acquisition by Allianz Global Investors in 2001. Patrick was also a former executive board member of the Managed Money Institute. Patrick received a B.S. in Business Administration from the University of New Hampshire. Patrick holds the FINRA Series 7, 24, 26 and 63 securities registrations and the Series 65 investment advisor registration.